The hustle and bustle is over! I hope everyone had happy holidays in 2018 and transitioned into 2019 mode! I know i was super busy. I wanted to take time to catch up with everyone. 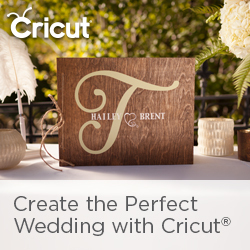 The group discount code for Cricut has changed. The group code APRILCRAFT is no longer valid. Use the group code MAKER10 save 10% and get free shipping on orders of $50 or more. Applies to applicable items only. Access discounts apply automatically. We have started the 14 days of Valentine's project so i am just going to toss out a few photos here of some items we have been working on. Get more information in the Facebook group here Cricut Maker Projects or Crafting With April. Some projects are available to the public and some are for patrons only. We will be doing some Mardi Gras projects and sone Super Bowl Projects as well! Enjoy the project photos and let us know if you need more information on any of them!